CCNY offers students a good return on their educational investment and ensures opportunities for social mobility, according to Forbes. Looking for a school where your educational investment is likely to reward you with a healthy return and ensure opportunities for social mobility? Then include The City College of New York among your options, according to Forbes. It lists CCNY among America's Best Value Colleges for 2018. Only 300 schools nationally made the Forbes list. Forbes scored them against their peers. It ranked them in six areas: alumni earnings, net price, net debt, school quality, timely graduation, and population of Pell Grant recipients. City College, with a student population over more than 15,000 (just over 13,000 undergraduate) and annual in-state tuition fees of $6,689, is ranked #93. Forbes notes that CCNY’s special niche in the CUNY pantheon is research. Almost $1 billion dollars have gone into the development of the CUNY Advanced Research Center and the City College Center for Discovery and Innovation. Both opened in 2014. $1.29m to the Colin Powell School for Civic and Global Leadership from the NoVo Foundation. Click here for a complete overview of Forbes’ Best Value Colleges 2018 methodology. This is the second major ranking this year recognizing CCNY as a college that pays you back. 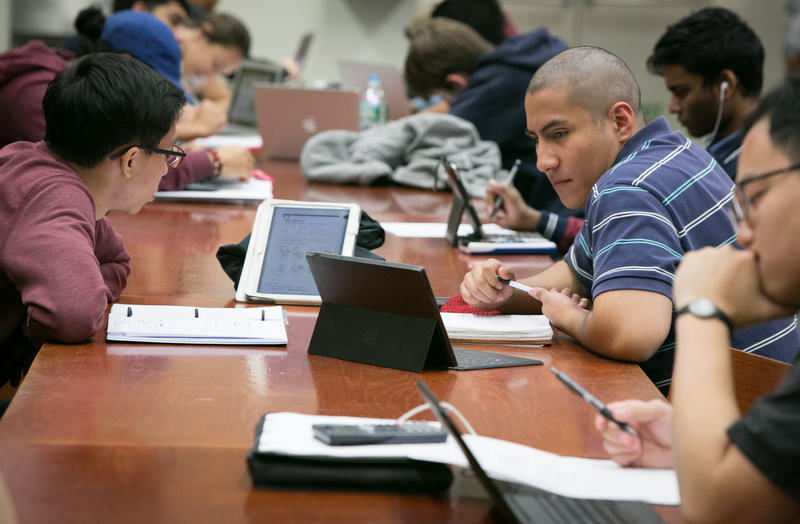 In January, The Princeton Review® listed CCNY in its 2018 annual guide “Colleges That Pay You Back: The 200 Schools That Give You the Best Bang for Your Tuition Buck.” It hailed the 171-year-old institution as one of the nation's best schools for students seeking a superb education with great career preparation and at an affordable price. The Review also ranks CCNY as one of the nation's best institutions for undergraduate education. Since 1847, The City College of New York has provided a high quality and affordable education to generations of New Yorkers in a wide variety of disciplines. Today The Chronicle of Higher Education ranks CCNY #2 among public colleges with the greatest success in ensuring the social mobility of our student body; at the same time the Center for world University Rankings places it in the top 1.2% of universities worldwide in terms of academic excellence. More than 16,000 students pursue undergraduate and graduate degrees in eight professional schools and divisions, driven by significant funded research, creativity and scholarship. CCNY is as diverse, dynamic and visionary as New York City itself. View CCNY Media Kit.